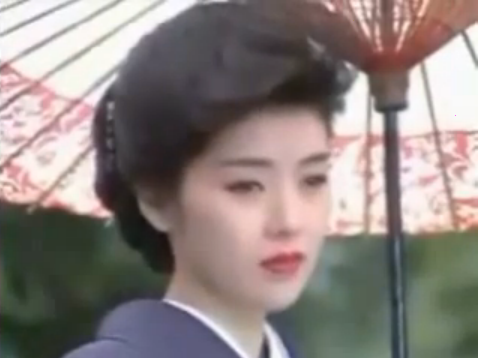 One of the proudest traditions here at the Abandoned Factory, is kicking back with some Enka on the 4th of July. Last year it was Yoko Nagayama, and while nothing says “4th of July” quite like a beautiful woman in a kimono playing a shamisen, this year we are going to spell Independance A-Y-A-K-O, as in Ayako Fuji. Have a happy, and safe, 4th of July! Cool, with all of the new anime, and me out of town, I haven’t had a chance to keep up-to-date on continuing series. Now I have something to look forward to.